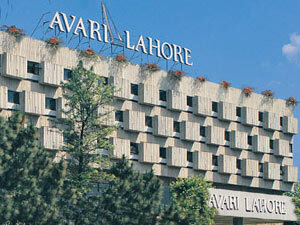 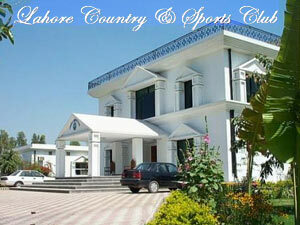 This hotel is in a fantastic location close to major business, shopping and historical districts of Pakistan. 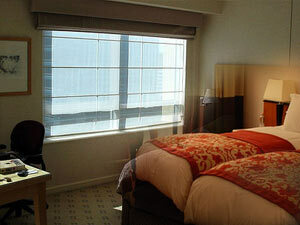 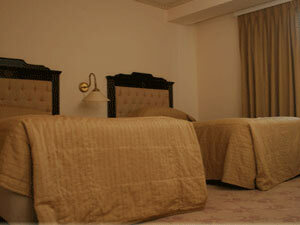 Rooms are comfortable and elegantly furnished. 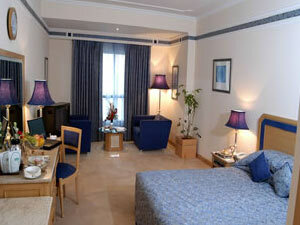 In room facilities include a buffet breakfast, a refrigerator, mini-bar and newspaper. 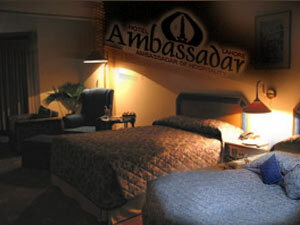 Hotel facilities include a rooftop pool, Jacuzzi, sauna and gym, car rental, salon and laundry services.